Hello from Paris of the Plains Podcast. 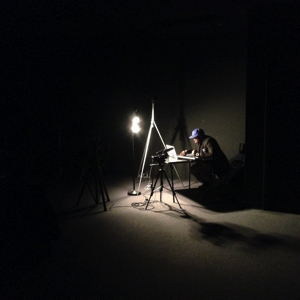 We’ve had a fantastic first few months in the residency recording some surprising Kansas City stories. We’d love to share those stories with you here as well as some updates about where our organization is going in 2016. 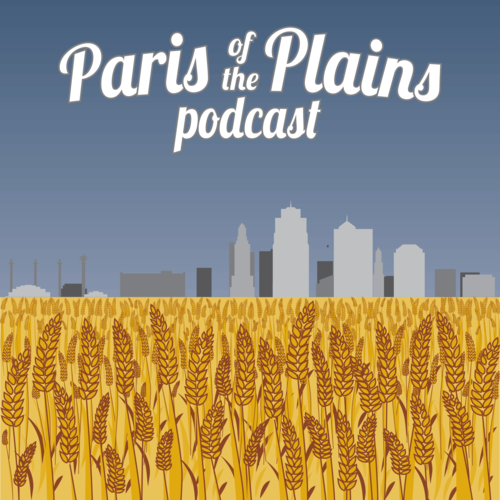 For those who haven’t heard us yet, Paris of the Plains Podcast is dedicated to producing unheard audio stories from people who have a relationship with Kansas City. We seek out those narratives that are personal, powerful, but above all surprising and engaging. 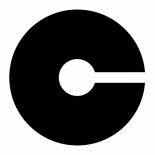 We already have a brand new show planned to launch in February called Ghost Notes which will tell the story of Kansas City’s musical landscape through in-depth, honest, and unpredictable interviews. Coming up this year will be interviews with an artist who walked the border of Kansas City in 15 days, Councilwoman Jolie Justus, and many more. Thanks for listening, stay tuned, and please feel free to share your story with us! This entry was posted on January 21, 2016 by William Hodapp in Uncategorized.